Ryan is a published co-author, an award-winning web and mobile developer, and an open-source contributor. Ryan currently works as a senior software engineer at Comcast. Ryan is the founder of Jersey Wrestling, an amateur wrestling website. Ryan was a programmer at The Children's Hospital of Philadelphia Research Institute for nearly a decade after graduating from the The University of Pennsylvania. Ryan grew up wrestling at Paulsboro High School and began building websites as a teenager around the turn of the millenium. Ryan and his wife, Ashley, welcomed their baby girl, Charlotte Mae, in January of 2018. Ryan has two cocker spaniel dogs – Tucker (15) and Julie (12). Ryan lives in Atlantic City where he enjoys doing outdoor activities like surfing, fishing, and gardening. 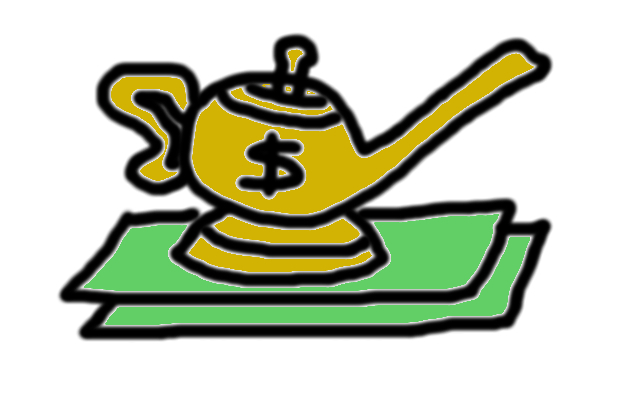 Help forecast your financies with this simple Java application. 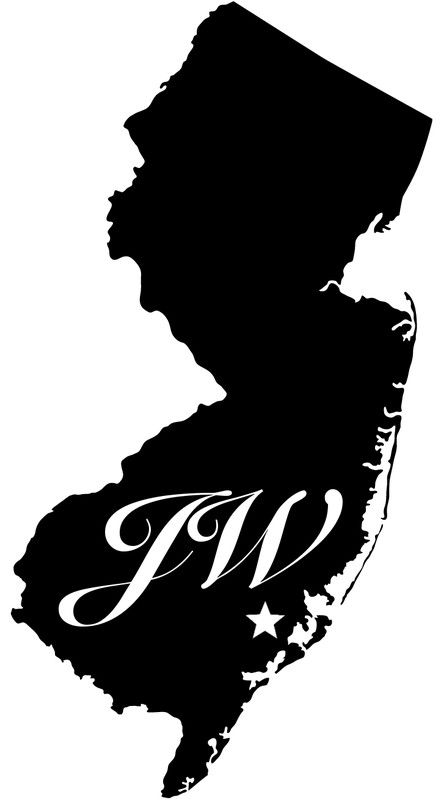 Jersey Wrestling promotes the best sport in the best state using news, history, rankings, profiles, contests, and apparel. 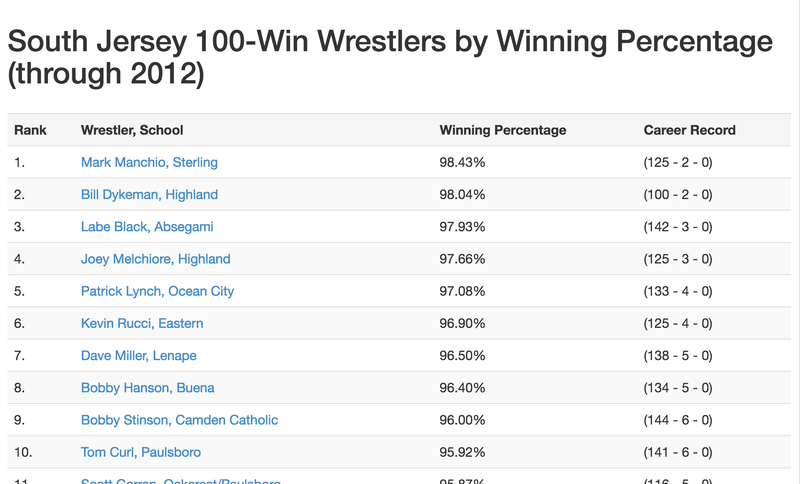 Winning percentage is a better gauge than total wins, so I wrote a Python program to parse and reorder SJWHOF's 100 wins records that were maintained by the late, great John Vogeding. If anyone has newer/better data, pass it along, and I'll update the page. Thanks! CBMi brings together a variety of data integration analysts and programmers to carry out grant-funded research and development of novel software tools for data-intensive biomedical research. This custom Wordpress site provides details on available applications along with instructions for downloading. CBMi-Seq analysis provides complete primary analysis and management of next generation sequencing data-from delivery of raw data to sequence assembly, variant detection, annotation, and discovery. The Paulsentinel is a quarterly newspaper published by the Journalism class at Paulsboro High School. Wrestling is the most widely participated sport in the world, but it has been removed from the Olympic core sports and could be dropped from the 2020 Olympics, all together. This interactive map details the all-time Olympic medal count for wrestling across the world. A primary care-based shared decision making (SDM) electronic medical record (EMR)-based portal that provides education, elicits and tracks patients and family treatment concerns and goals, assesses symptoms and asthma control over time, and provides decision support to clinicians and families. Genome Wowser provides an iPad-enabled view of the human genome. The app provides a functional presentation of the popular UCSC Genome Browser that is intuitive, highly portable, and allows a “Google Maps”-like navigation experience. Users can view genomic annotation tracks, zoom in, out, and across a chromosome, search for genomic elements, and download displayed data of interest. CMT Express is a family-owned, motor coach company in Norristown, Pennsyvlania, offering guaranteed comfort and lower rates on your travel and special trip rentals. Peaces is a Facebook gift-giving application that enables users to share elements and symbols of serenity and relaxation with friends, family, former enemies, or whomever they like. Peaces was developed by the founders of ADHD: Climbing to a Cure. We are working to identify the causes of ADHD in order to better treat, manage, and prevent this serious and common disorder. CNV Workshop is an open-source, web-enabled platform for analyzing genome variation such as copy number variation. The Record Today is a local, bimonthly newspaper that serves Paulsboro, Gibbstown, and surrounding communities. The Copy Number Variation project at the Children's Hospital of Philadelphia represents efforts to identify all frequent copy number variations (CNVs) that exist in the human genome. Our ongoing research utilizes high-resolution genome-wide scanning and highly accurate computational approaches. To date, CNVs have been analyzed in 2,026 healthy children recruited within the Hospital's network. These efforts have yielded the first high resolution CNV map of the human genome, providing access to a data source that allows for effective assessment of the role of CNVs in human variation and disease susceptibility. Share, The Joseph Stokes Jr. Research Institute implementation of the Confluence content management system (CMS), allows you and your team to collaborate and share knowledge. A CMS can serve as a project management tool, a place to store files and documentation, a space to discuss new topics, and a place to find out what's happening across the institution. FABLE mines the biomedical literature for information about human genes and proteins. FABLE v3 allows a user to find articles mentioning a gene of interest (Article Finder), to generate a list of genes associated with one or more keywords (Gene Lister), or use a local mirror of the UCSC Genome Browser with a literature track (LitTrack). 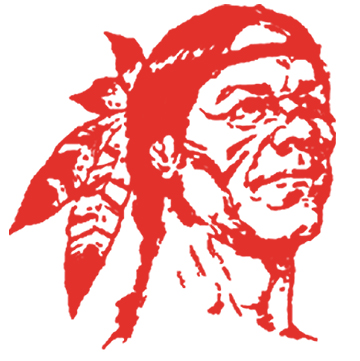 Paulsboro Wrestling Website 2 is an unofficial (and outdated) fan website of the Paulsboro wrestling dynasty. Ryan is a generalist with 10+ years of web development experience in a LAMP stack. Genome Wowser was recognized as a "Best Science App" in the February 2013 issue of Genetic Engineering & Biotechnology News (Vol. 33, No. 3). 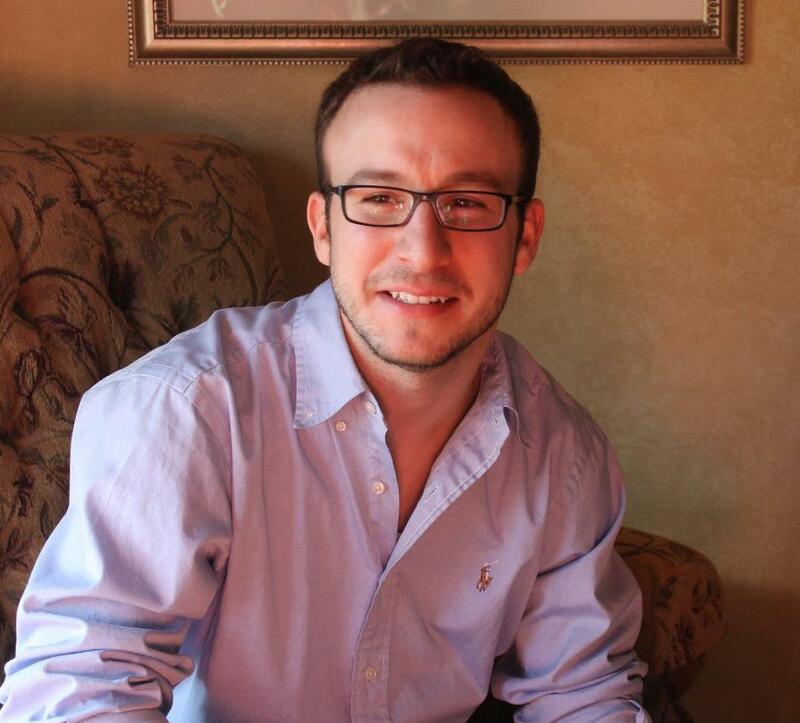 Ryan has been a tireless, positive contributor to CBMi and CHOP since joining just after graduation from Penn in 2006. He has taken on a steady stream of new challenges without missing a beat, and has been a critical team member on high-impact clinical decision support projects such as the immunization Care Assistant. Alexander G. Fiks, Stephanie L. Mayne, Dean J. Karavite, Andrew Suh, Ryan O’Hara, A. Russell Localio, Michelle Ross, Robert W. Grundmeier. Parent-Reported Outcomes of a Shared Decision-Making Portal in Asthma: A Practice-Based RCT. American Academy of Pediatrics. 2015. X Gai, H M Xie, J C Perin, N Takahashi, K Murphy, A S Wenocur, M D'arcy, R J O'Hara, E Goldmuntz, D E Grice, T H Shaikh, H Hakonarson, J D Buxbaum, J Elia and P S White. Rare structural variation of synapse and neurotransmission genes in autism. Molecular Psychiatry. 2012. Desai B., O'Hara R., White P. Use of an Enterprise Wiki as a Research Collaboration Tool. 31st Annual American Medical Informatics Association Symposium. November 2007. Ryan's resume can be viewed here. Some of Ryan's photos can be viewed here.